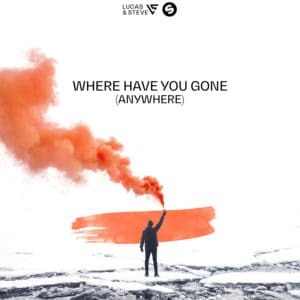 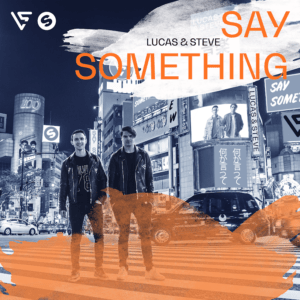 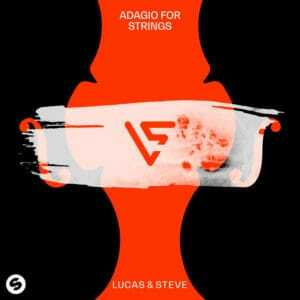 Lucas & Steve is a Dutch DJ duo from Maastricht formed by house DJs Lucas de Wert and Steven Jansen. 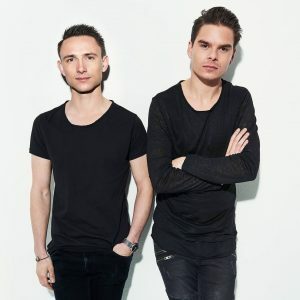 The duo was formed in 2010 and joined Spinnin’ Records in December 2014. 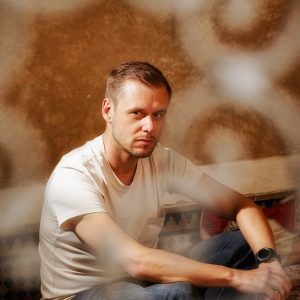 They released many singles on the sub-label Spinnin’ Deep. 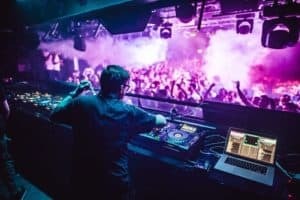 They have also remixed songs by artists including Felix Jaehn and Lost Frequencies, Showtek and Laurent Wolf. 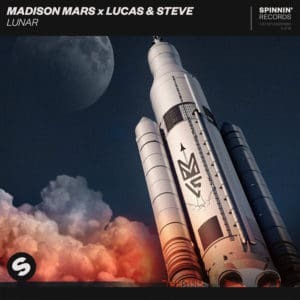 They released “Summer On You” with Sam Feldt featuring Wulf and “Feel Alive” with Pep & Rash. 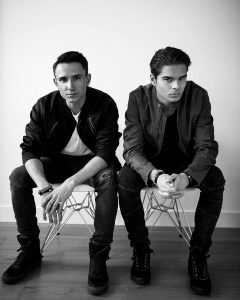 Their song “Calling On You” featuring Jake Reese, debuted on a Billboard chart, at 40th on Dance/Mix Show Airplay. 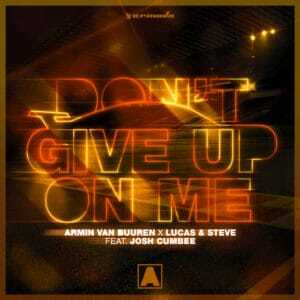 In 2018, they released their collaboration with Janieck called ‘You Don’t Have To Like It’.